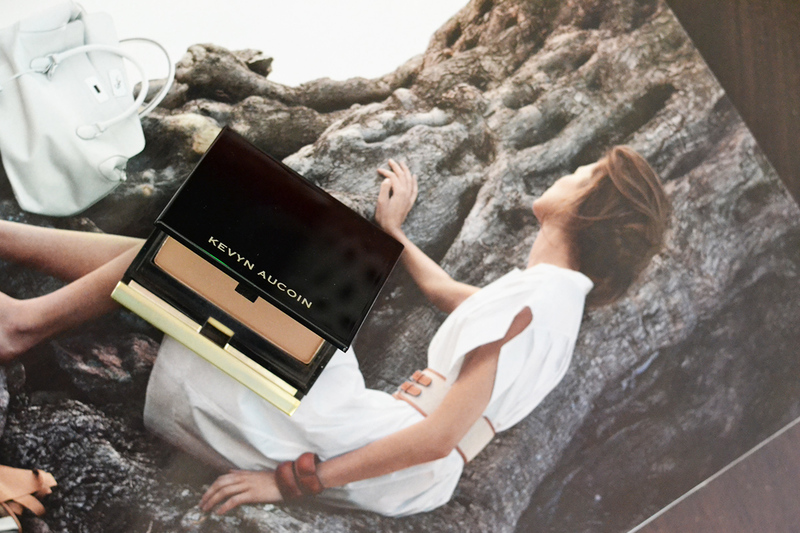 Kevyn Aucoin Medium Sculpting Powder Review and Swatches | Top Beauty Blog in the Philippines covering Makeup Reviews, Swatches, Skincare and More! PRODUCT DESCRIPTION: Achieve a sculpted, well-contoured face with this ultra-sheer powder. This easy-to-use formula combines perfect pigments that work together to recreate natural shading on the face, allowing you to create more dramatic effects or soft definition while leaving a sheer finish. This powder is waterproof and crease-proof, and it mimics the look of naturally flawless skin, leaving behind a healthy-looking glow that lasts. The quality of this product is absolutely amazing! 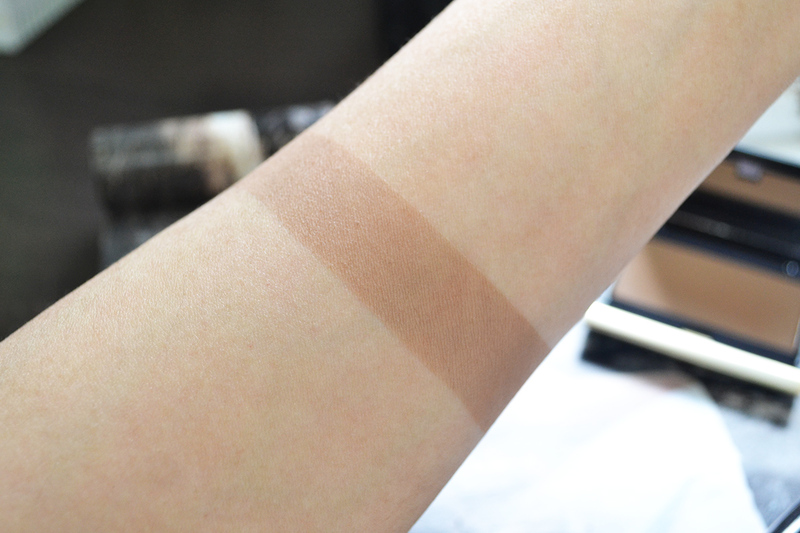 Very pigmented, soft and easy to blend. It applies evenly and beautifully on the skin without being dusty and crumbly. I also love that the finish and shade of this sculpting powder is very light and natural – which makes it perfect for everyday use. My only criticism about this products is that it is quite expensive considering that you don't get that much product but nonetheless I still love and highly recommend this to everyone because this product is really great – worth the investment in my opinion. This product lasted for around 5-6 hours on my skin which I think is a pretty good span of time considering I have an oily skin. Love this review! Have been wondering about this product for a while now. beautiful color and finish! This product isn't yet available on Sephora Italy but I hope it will be soon. Ohh this looks interesting, I'd love to give it a go!